Kara is an attorney/solicitor admitted to practice in England and Wales and the State of New York. Working in our New York office, Kara is an expert in UK and Irish Immigration and Visa matters. Kara acts predominantly for US nationals seeking visas and immigration clearance in the UK and Ireland and is a specialist in litigation in these matters to include Judicial Review of Home Office decisions. Kara is recognised by clients for being astute, approachable and passionate about achieving cost effective results. Keelin is a paralegal and works on litigation cases, and UK Immigration & Visas work. Keelin holds dual citizenship in Canada and the UK, having been raised in Toronto and moving to the UK in 2014. She completed the Graduate Diploma in Law programme at BPP University in 2016, having obtained a Bachelor of Arts (Honours) degree from Queen’s University in Kingston, Ontario. Keelin enjoys the variety of work that comes with working with an international law firm like Muldoon Britton. After a few years’ experience with Muldoon Britton, Keelin will undertake the Legal Practise Course with a view to qualifying as a solicitor in England & Wales, and potentially also cross qualify in either New York or Canada. 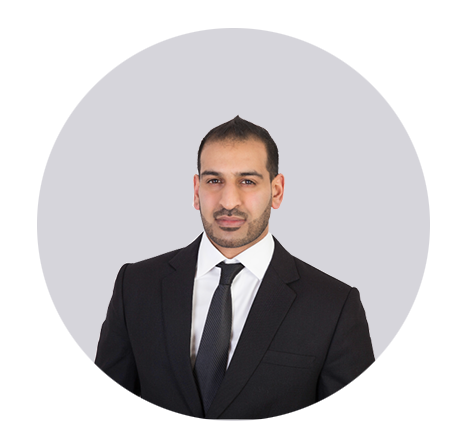 Mohammed joined Muldoon Britton as an Immigration Solicitor in November 2018. He has extensive experience in all aspects of business immigration and personal immigration including family visas, British Naturalisation, EEA law, Student visas, Human Rights applications, deportation and asylum cases. Mohammed has advised high net-worth clients and businesses in the UK, US, UAE, Africa, Asia and South America in relation to Tier 1 Entrepreneur visas and Tier 1 Investor visas. Mohammed has also advised businesses and HR departments across the UK in obtaining sponsorship licences and making sure they comply with Home Office compliance and due diligence procedures when recruiting foreign skilled workers. In his spare time, Mohammed enjoys watching and playing football. He also has a passion for fitness and attends the gym on a regular basis.